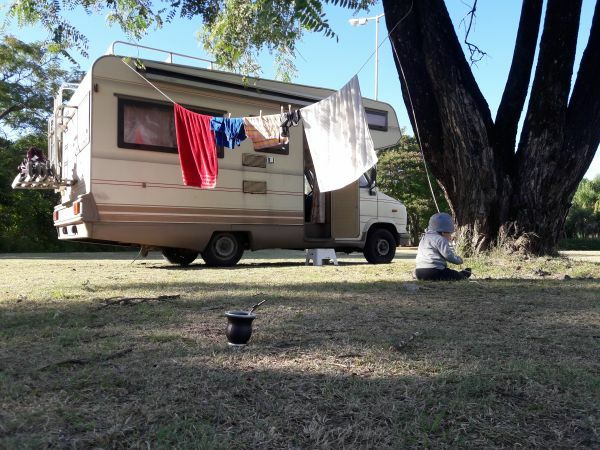 Wir waren jetzt drei Monate mit dem Peugeot in Argentinien und Uruguay unterwegs und wollten ihn morgen an einen Interessenten verkaufen - nun hat der leider gestern aus familiären Gründen kurzfristig absagen müssen. Daher steht hier nun unser J5 mit Schlafplätzen für bis zu 5 Personen erneut zum Verkauf. 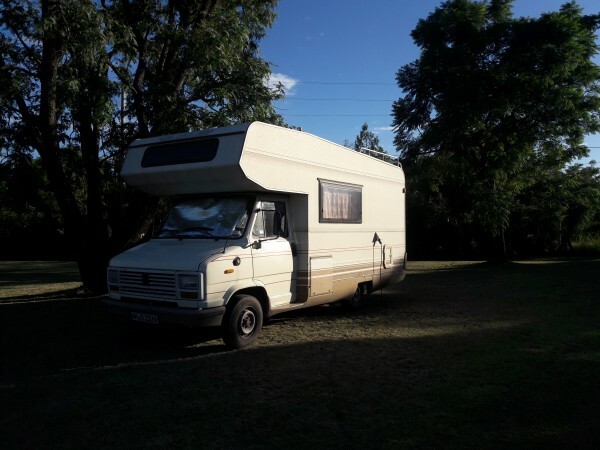 We have been traveling Argentina and Uruguay for the last three months and now want to sell our Camper. The mileage is 257000 km so far. At 206000 the toothed belt and the water pump have been renewed. Oil change was performed regularly, as well as the diesel filter was renewed. Four-bike rack, alcove, gas bottle compartment, power supply. From inside you can turn on an outdoor lighting. 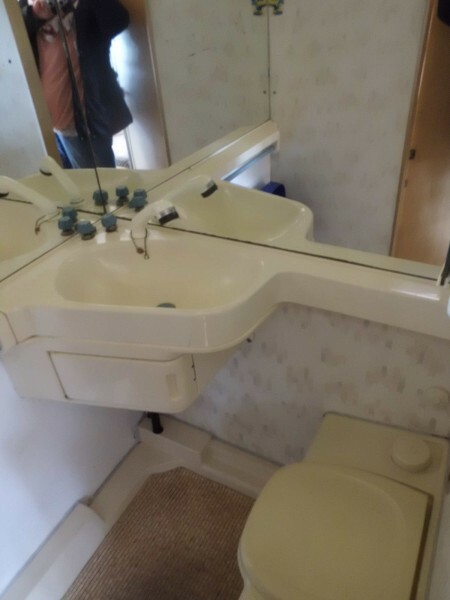 Inside the vehicle you have a kitchenette with a two plate gas stove and a sink. A refrigerator with freezer that runs on electricity and gas. 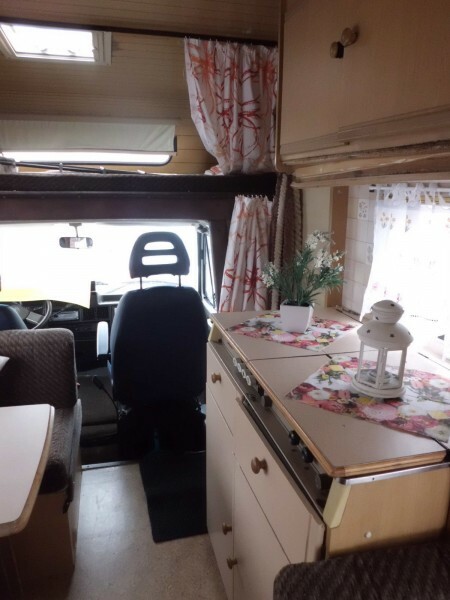 A Thruma gas heater, a cupboard for clothes and various stowage / upper cabinets in the motorhome and in the alcove. 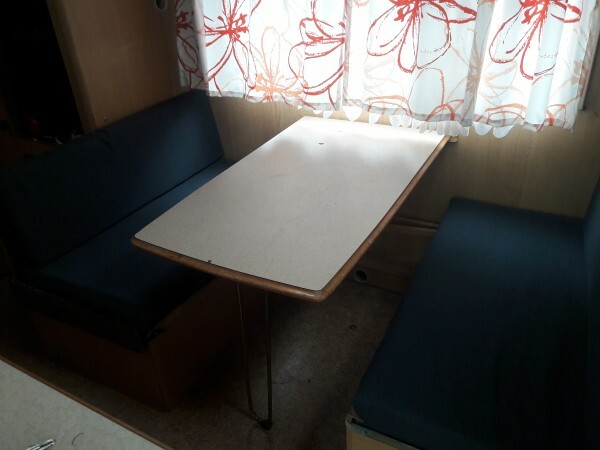 As can be seen on the pictures, there are two seating areas in the motorhome; one for four persons which can be converted to a sleeping place for three persons, and a seating group for two persons which offers sleeping place for one person. Two more sleeping spaces are located in the alcove. Under all seating groups are more storage compartments. 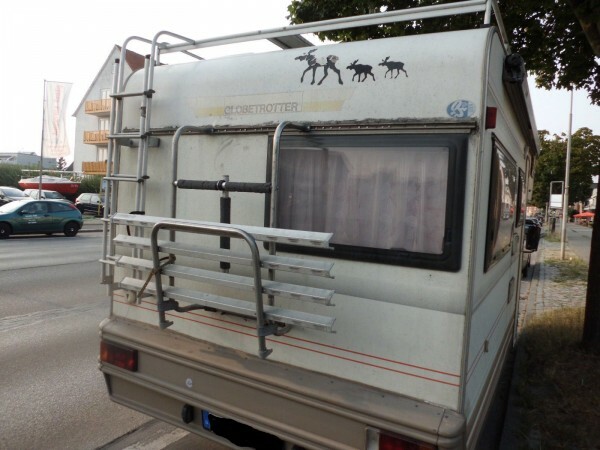 Camper has german plates which means we will have to go to a notary to have a so called 'poder' (power of attorney) written which allows you to drive throughout South America. As we will have a our return flight on april 17th 2019 leaving from Buenos Aires, we would like to sell it to somebody being close. Don't hesitate to ask, i will respond your mail as soon as possible, max. within 24h.